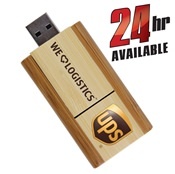 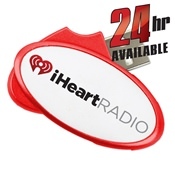 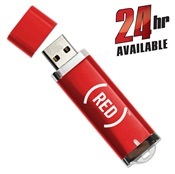 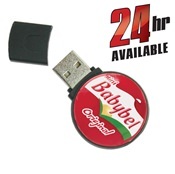 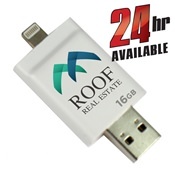 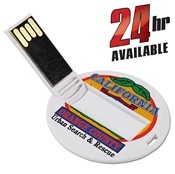 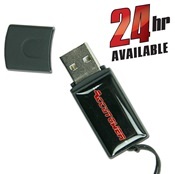 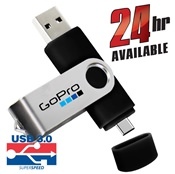 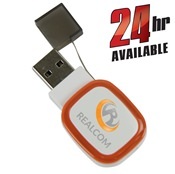 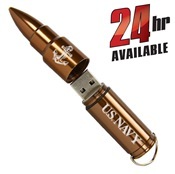 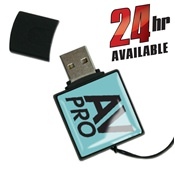 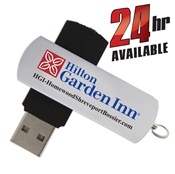 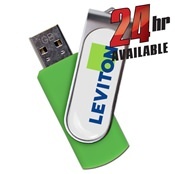 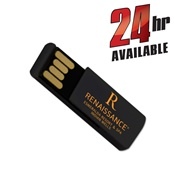 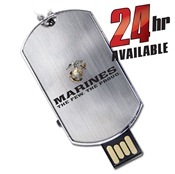 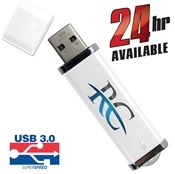 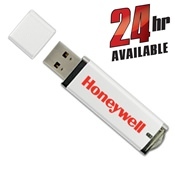 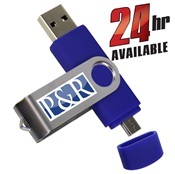 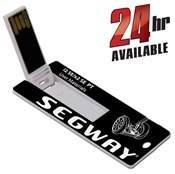 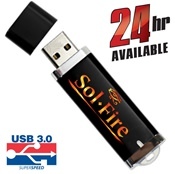 Need your custom USB drives fast? 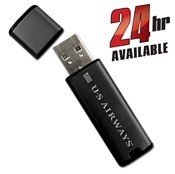 No one understands speed like Premium USB! 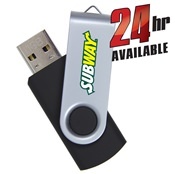 Take advantage of our vast selection of Express Service options that can be customized and ready at your doorstep in just 1 to 5 days. 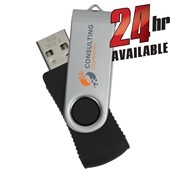 If that's still not fast enough, we can even turn jobs in as little as 24 hours! 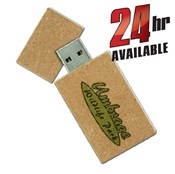 Choose from a huge variety of styles and shapes in plastic, bamboo, paper or metal. 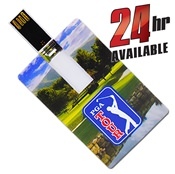 These fast delivery options are printed in the USA in full digital color to make logos and designs pop with vibrancy. 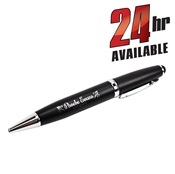 Another option for our quick turn around is laser engraving which creates intricate designs for a lasting impression that won’t wear away over time. 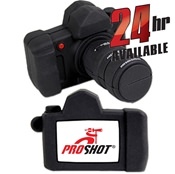 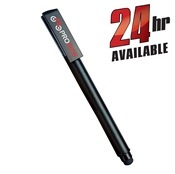 As a result, you won’t have to sacrifice quality for speed with our Express Service products.